Veronica Vega from Love & Hip Hop Miami is again under fire for her ethnicity. She’s claimed both African and Latina ancestry in the past, but a new clip featuring some of Veronica’s family members has LHHMiami fans wondering once more: Is Veronica Vega black? What is her ethnic heritage? It’s only been a few months since the last time this controversy came up. 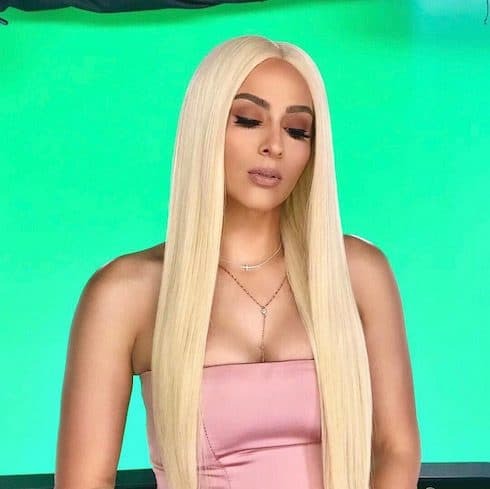 Veronica’s use of the N-word during Love & Hip Hop Miami Season 1 was a big topic at the first reunion last spring, partly because she at different times appeared to claim direct African ancestry and argue that her experiences suffering discrimination qualify her to use the word. Veronica often speaks at length about her multicultural upbringing in Hialeah, one of the largest cities in the Miami metro area and a place where well over 90% of the residents have Latino ancestry. 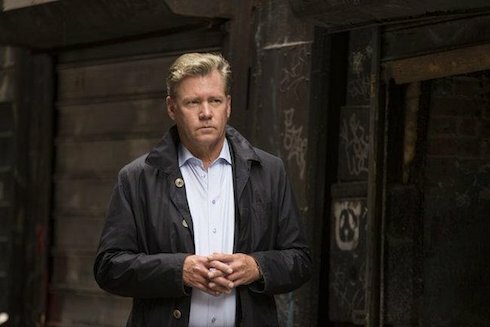 “Latino ancestry” can and often does include African ancestry, and Veronica’s comments on the city make clear her belief that whatever a person’s specific ethnic background, growing up in a place where everyone “struggles together” mean community is in some ways more important than ancestry. At least one of Veronica’s LHHMiami co-stars has gone on record saying that Veronica’s use of the N-word isn’t as controversial as people might believe it should be simply because of how widespread the word’s usage has become. Speaking to The Grio, Amara La Negra — herself no stranger to outcry over skin color — said “I’m not fond of [Veronica],” but added, “to a certain extent, I do understand. Love & Hip Hop Miami Season 2 continues Wednesday nights at 10 on VH1. What is caffeine powder? Can it kill you?